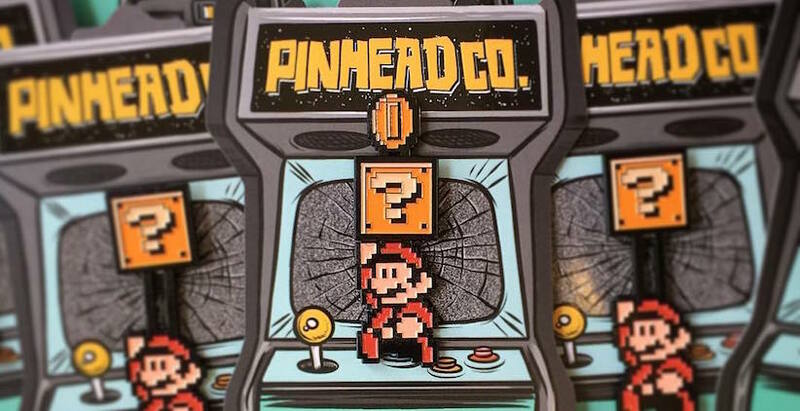 Accessory brand PinHead Co. has teamed with Kulba Co. to pay homage to the classic ’80s video game with this SMB3 Coin sliding pin, dedicated to Super Mario Bros 3. The enamel pin brings interactive fun by allowing you to slide Mario up to get a coin reward at the top. In addition to the color version, now available on the PinHead site, Kulba Co is housing an exclusive gold edition of the pin, limited to just 25 pieces, here.